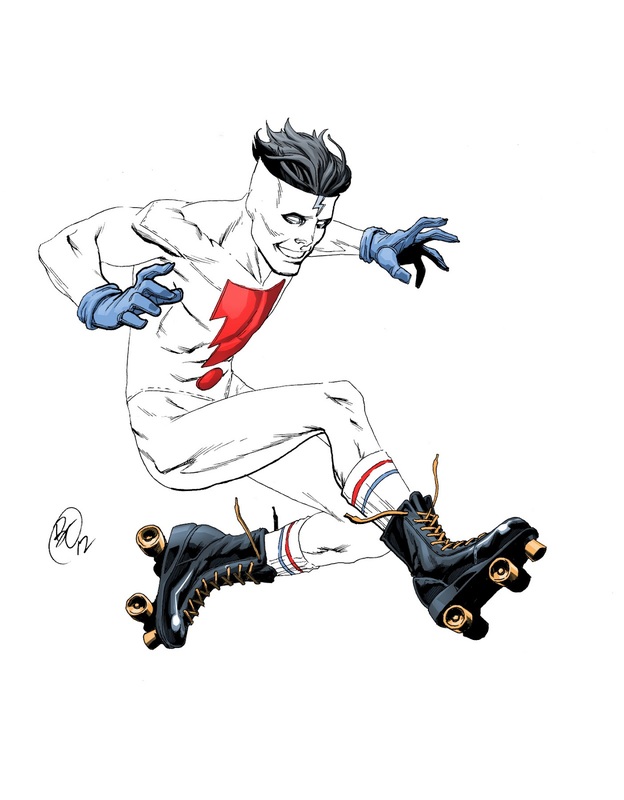 Mike Allred's ever-enduring "Madman." Loved this and the X-statix. Mayhaps I'll draw them soon too. 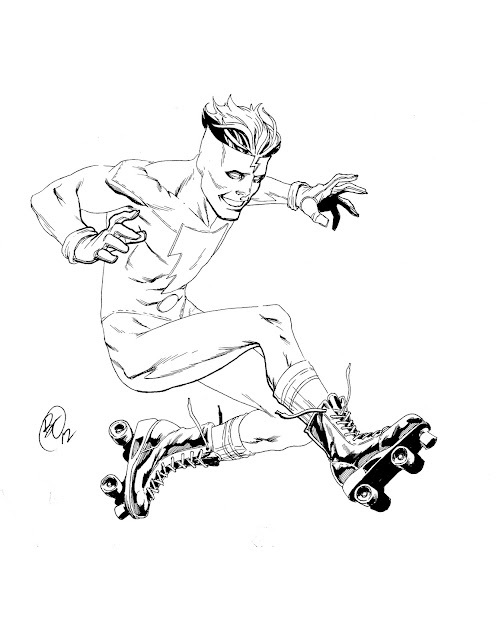 This drawing, as quoted by Mr. Allred himself is, "PRIMO." That's a compliment... in all capitals ladies and germs. Click to see a madness sized amount of Madman. Gimme gimme some of that vampire money. All images are © Benjamin Tiesma 2012. All Characters depicted © to their respective owners.. Simple theme. Powered by Blogger.